A stunning Express Two Storey contemporary display home in a wonderful location with fantastic connectivity to all amenities, awaits you now. With a timeless elevation – its glam, vintage and cosy all at once. Interior design welcomes you with splashes of soft timber inspired decoration throughout. Located in Lakelands Estate and offering a relaxed lifestyle like no other. Beautiful parklands have been created to blend seamlessly with the natural surrounds of Black Swan and Paganoni Lakes. Lakelands town center provides easy access to all of life’s essentials, plus Mandurah is just 10 minutes away. 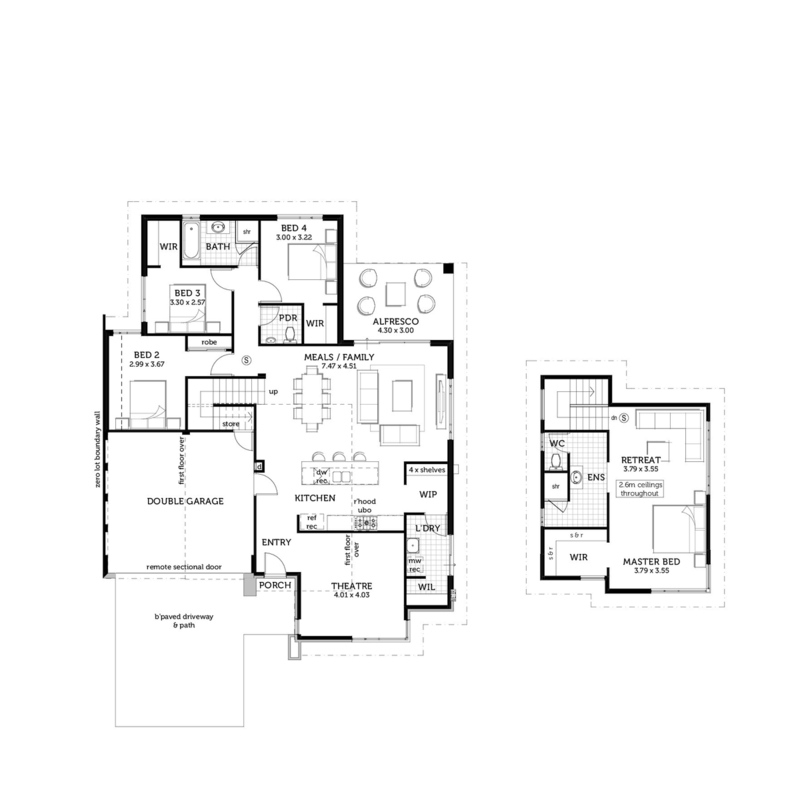 You also receive a tremendous amount of value when you purchase this stunning new display home. This home is fitted with high specifications and above standard finishing’s renowned with an Express Display Home. Boasting numerous landscaped open spaces amongst the community, Lakelands is the perfect choice for anyone seeking a family-oriented community.